Turquoise was established in 1997 by two leaders of the Turkish boat building industry: Proteksan Yachts Inc. and Turquoise Yacht Construction. 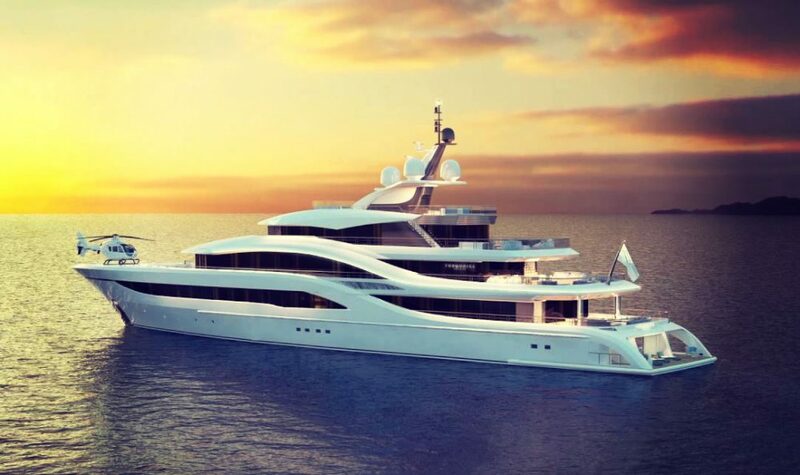 The company's first project was the launch of the 50m M/Y Turquoise (now called Double Trouble) and was heralded as Turkey's first world class superyacht. Following the success of M/Y Turquoise, 20 other megayachts ranging from 40 to 72 meters in length have since been delivered to an international roster of clients from the USA, UK, Europe and Russia. In 2014 MB Holding became the majority shareholder in Turquoise yachts. Mehmet karabeyoğlu, one of the founders of the company, remains as the CEO of the renamed shipyard.